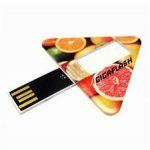 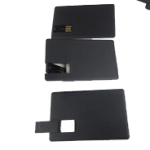 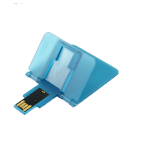 Your USB business card customized with your logo ! 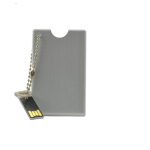 Our extra slim USB business card (only 2mm) is printable on its whole surface and on both sides. 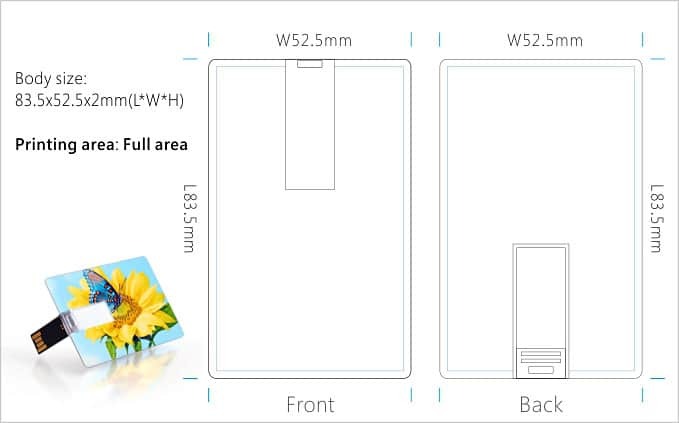 Its large printing area is perfect for a big logo or a photo and its shape allows you to put it in your wallet, very convenient !